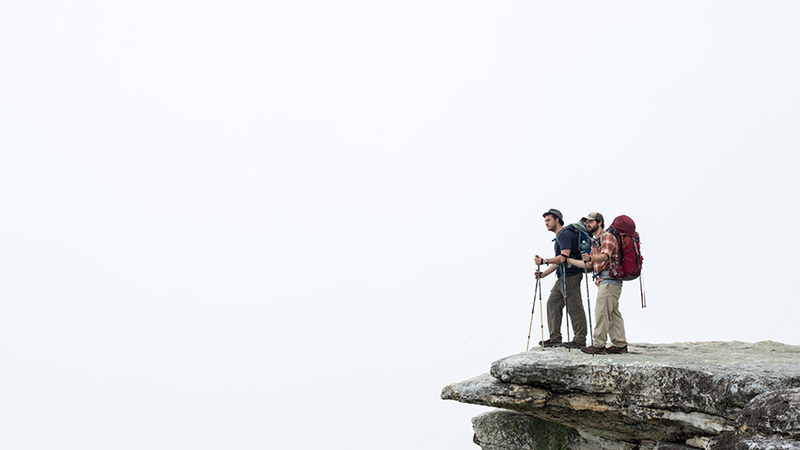 In May 2013, the Okee Dokee Brothers embarked on a month-long trek on the Appalachian Trail. They hiked, camped, met mountain musicians, and wrote the songs that make up their second adventure album, Through the Woods. As a follow-up to their Grammy Award-winning album this documentary invites viewers and listeners along for a journey full of camping, old-time mountain music, miles of hiking—and a few shenanigans. As childhood friends growing up in Denver, Joe Mailander and Justin Lansing were always exploring the outdoors. Whether rafting down their neighborhood creek or discovering hiking trails through the Rocky Mountains, Joe and Justin were born adventurers. 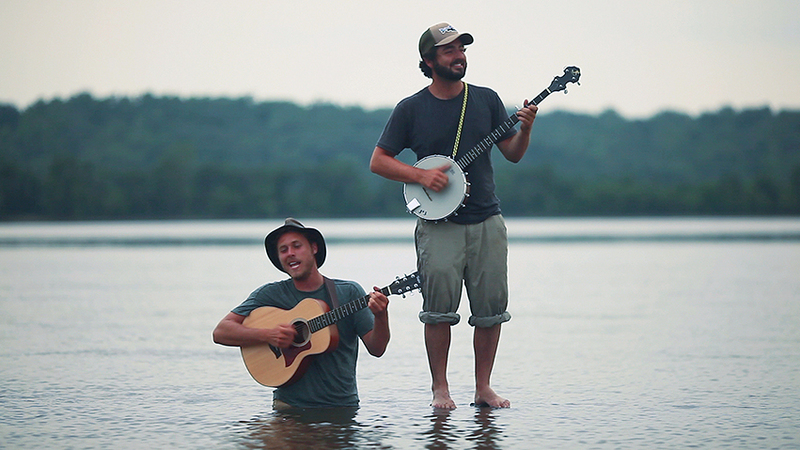 Now, as the GRAMMY® Award-winning Okee Dokee Brothers, they have put this passion for the outdoors at the heart of their Americana Folk music and this film. Joe and Justin record and perform family music with a goal to inspire children and their parents to get outside and experience nature. They believe this can motivate kids to gain a greater respect for the natural world, their communities and themselves. The three-time Parents’ Choice Award winners have garnered praise from the likes of NPR’s All Things Considered and USA Today, and have been called “two of family music’s best songwriters”. Their nationwide fan base is drawn to their witty lyrics, strong musicianship and unique folk style. By appealing to the musical tastes of the entire family and recognizing that kids deserve quality music, the Okee Dokee Brothers are working full-time to advance the family music genre.